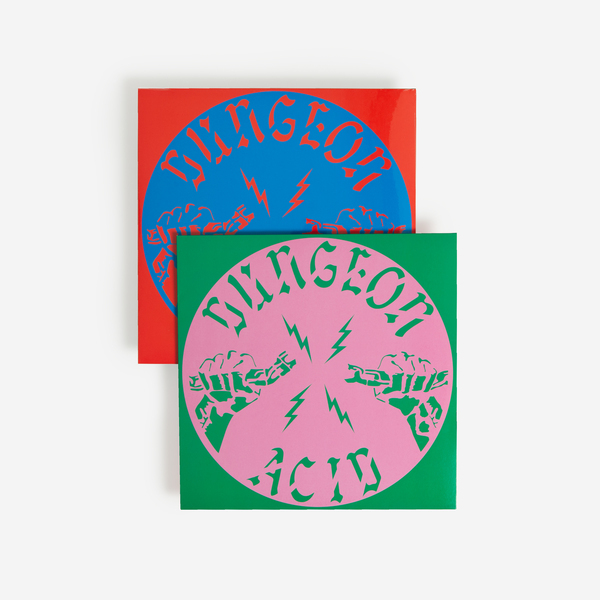 Dungeon Acid injects psychedelic vapours into steely Detroit-inspired acid/techno on his long awaited debut album proper, recorded and edited between 2010-2019 for his pals and admirers at Ideal Recordings. RIYL Underground Resistance / Börft! 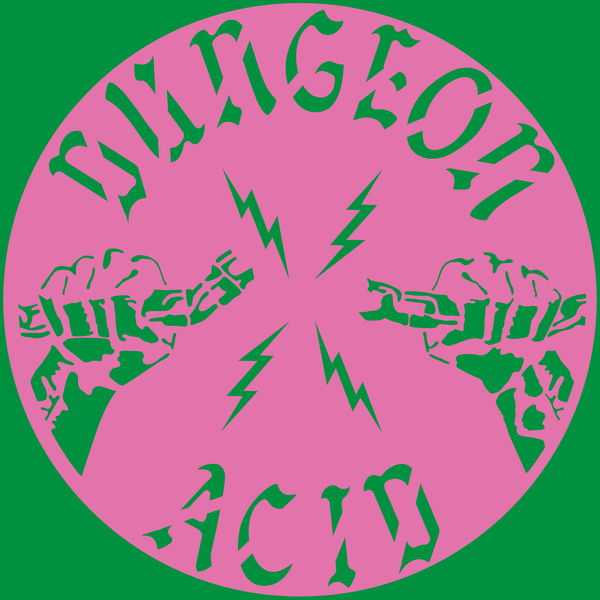 Dungeon Acid has become the most vital of drummer and producer Jean-Louis Huhta’s many projects, following a musical arc since the ‘80s which has seen him variously play with crust punk group Anti Cimex (and tour the UK alongside Napalm Death in a van with no seats), become a member of cult Swedish rave band Lucky People Centre, play ritual rock tribalism with The Skull Defekts, and duel with electro-acoustic heavyweights such as Zbigniew Karkowski and CM Von Hausswolff. 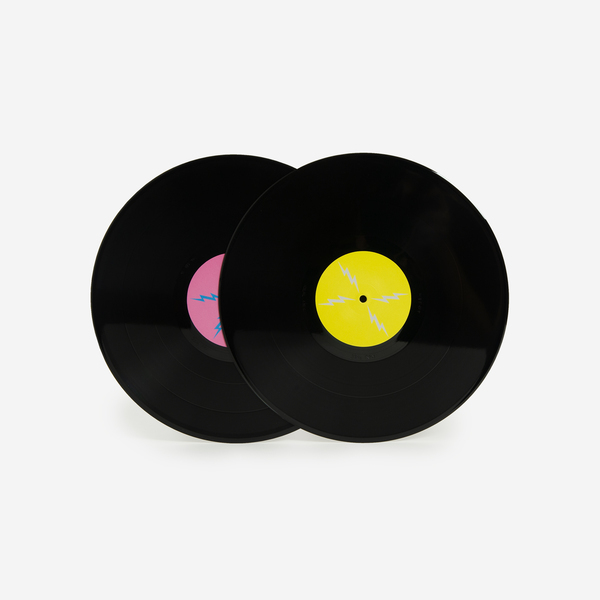 Yet for all his stylistic versatility, Huhta’s heart has consistently been found in tough, driving and psychedelic strains of house and techno indebted to Detroit since the ‘90s - eventually ending up on Detroit’s influential FIT sound imprint last year. This inspiration comes out in unexpected ways across his first Dungeon Acid album proper; working within this square but malleable meter via persistently detailed tweaks and hypnotically layered productions, where he’s unafraid to push into the red or lower the tempo and croon like a shaman conducting ancient rites. In 9 parts he effectively joins the dots between the psychy, punkish dance trax of Börft Records and the Motor City mechanics of Underground Resistance, generating a singular, machine-borne but organic flow with big highlights between jelly-limbed acid opening, through to steely warehouse hammers, a slow and skudgy hymn to nose drip dynamics, and two belting barrels of warped Biker Bar funk that would surely make the grade in the 313 any time between the early ‘90s and now.